Email marketing is best option for grow your business and its highly effective digital marketing strategy of sending emails to customers. 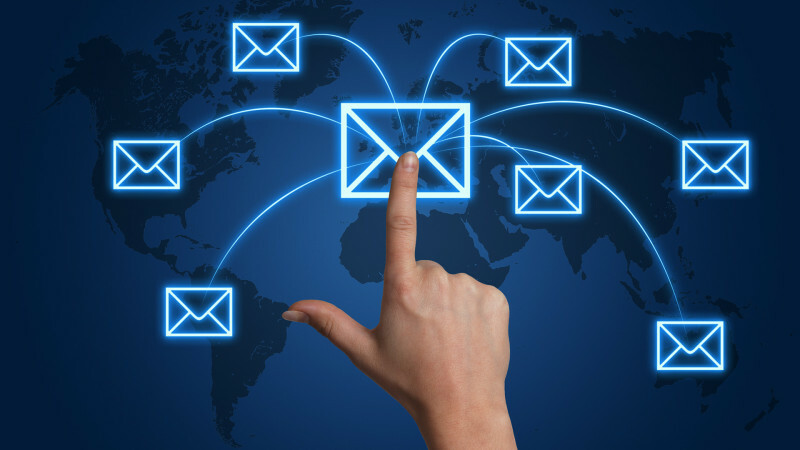 Email marketing has become an essential tool for business. By email marketing you may reached the right audience online. We design efficient emails campaigns then sending it and track your success.